The 12th China Cruise Shipping Conference International Cruise Expo will be held in the beautiful costal city Sanya from November 5 to 7, 2017. The CCS12 lasts three days. In the morning of Day 1 (November 5th), the organizing committee will hold unveiling ceremony, and then will invite guests to visit cruise terminals and amenities in Sanya. In the evening, it will hold opening banquet in which important leaders will deliver speeches, providing an interactive platform for guests present in this conference. The Day 2 (November 6th) is the Programme Day. The CCS President Forum and Industry Leader Salon will be held in this day, and the “Belt and Road Initiatives” Theme Forum focusing on national development will also be held in the same day. Besides, the organizing committee this year invites major domestic media companies to launch feather programme. The CCYIA 5th Annual China Cruise Awards Banquet will be held in the evening. The Day 3(November 7th) will hold a series of in-depth and specialized forums: Cruise Construction Forum, Cruise Port Forum, Cruise Tourism Cooperation Forum and China Cruise Tourism Service Alliance Meeting, Cruise Talent Forum. In the evening, the organizing committee will hold small-size yacht closing party for guests. 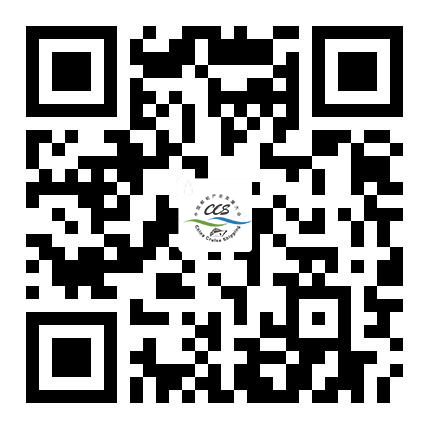 The CCS12 for this year makes improvement in such services as inviting travel agencies to attend this conference, reserved passage ticket service for citizens, and special privilege for citizens who book passage tickets at the expo.  Registration representatives of CCS12 are provided with such privileges as: free sightseeing activities in Day 1, all open forums, all banquets and parties, luncheon and luxury buffet lunch, 2016 Cruise Industry White Paper (retail price: 1,000 RMB)，expo publication and other brochures and hand bags, etc. In addition, guests who visit the expo can access to iterative actives and cruise ticket luck draw which are embracing surprises and gifts.